Giving birth to fables, sustaining local seafood, and providing scenery that will instantly win over your heart and take your breath away, Scotland’s lochs are rightly loved and cherished. The following loch side hotel suggestions are perfect for romantic escaqpes and getting away from it all. If it’s luxury you are after, you can rest assured that your every need will be catered for when you stay in one of these beautiful establishments. 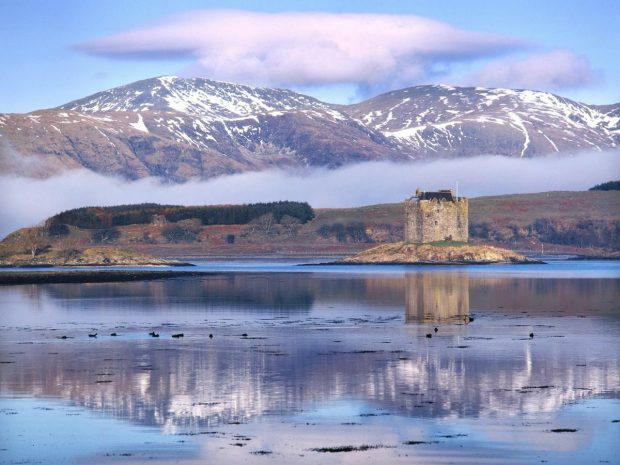 Head straight for the world famous Loch Ness or the fabled Loch Lomond, or opt for somewhere a little more out of the way with the charming Loch Linhe and picturesque Loch Fyne. 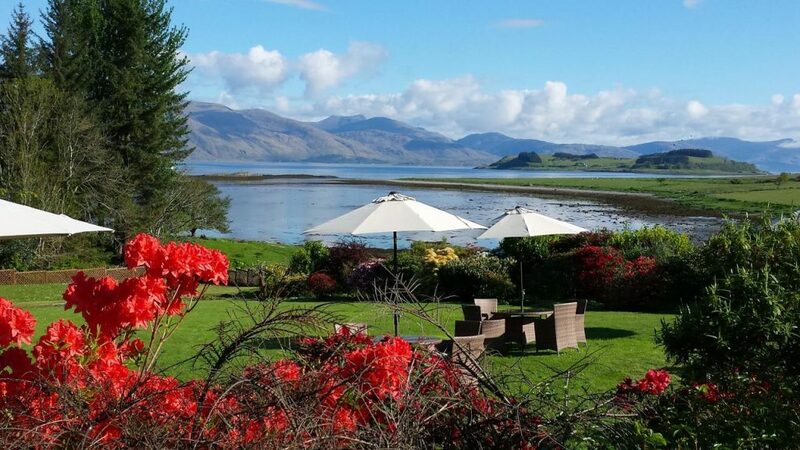 This five star hotel located north of Oban on its own island is home to a Michelin starred restaurant, a spa (ESPA) and a fine array of deluxe rooms. The accommodation here ranges from standard rooms to magnificent suites, and throughout the hotel the decor is chic and contemporary without losing sight of its Scottish heritage. Loch Ness is one of Scotland’s key tourist attractions, and guests can go Nessie watching in the utmost luxury in this Inverness hotel. 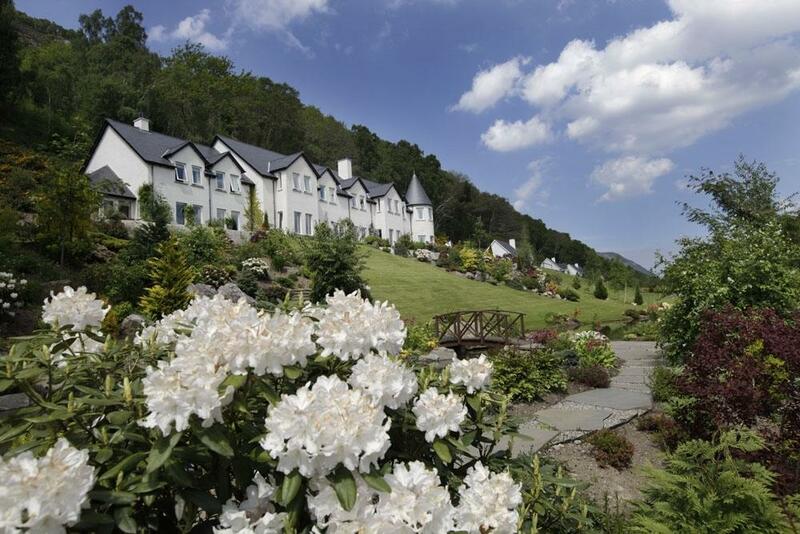 Set part way up a slope on the loch’s edge, this hotel exudes a tranquil aura of calm and elegance. Enjoy gourmet food including afternoon tea, spa treatments, and gentle walks both in the hotel’s grounds and the sides of Loch Ness itself. This hotel’s imposing building is steeped in Gothic romance: it is an old baronial mansion dating back to 1837. 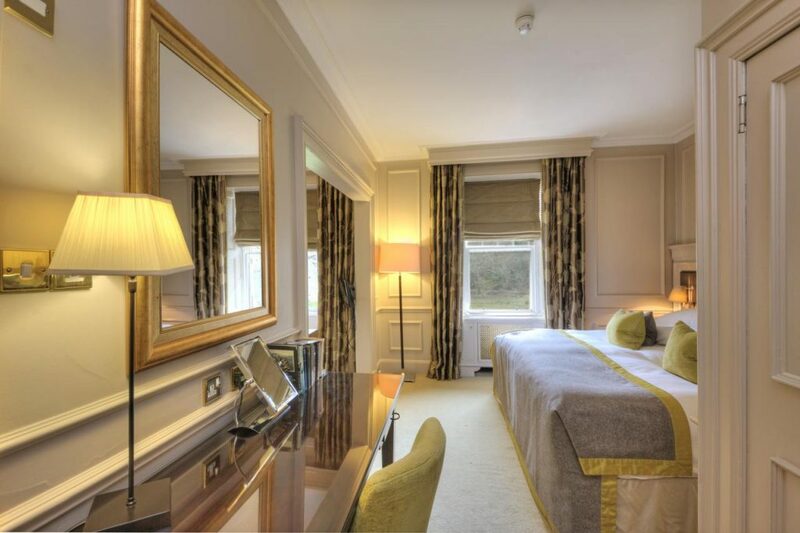 Walk through its doors and you will instantly see that it is a luxurious place to stay, with attentive staff, delicious food and the opportunity to enjoy a walk through 60 acres of poetic woodland leading right down to the shores of Loch Fyne. There are 36 guest rooms in the property all tastefully decorated in a timeless fashion in keeping with the buildings history. 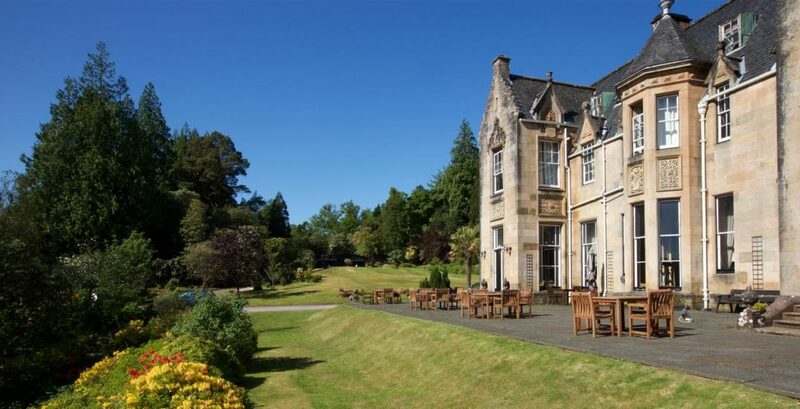 This hotel boasts a 3AA restaurant renowned for its gourmet Scottish cuisine. Located near Argyll on the West Coast of Scotland, it offers breathtaking views of the dream like pastel coloured Loch Linnhe. Fine wine dinners, luxury small break packages, and weddings are all provided by this boutique establishment.